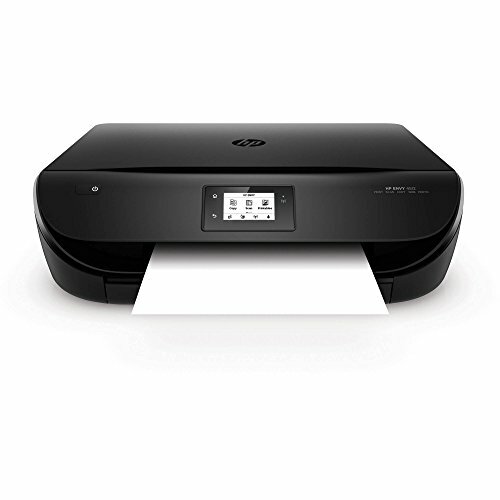 Reasons Why You Should Consider the HP ENVY 4512 All-in-One Printer inkjet printer (Certified Refurbished)Do more with this affordable HP ENVY all-in-one the perfect match for your modern technology. Handle tasks with the easiest way to print from your smartphone or tablet. Get wireless printing and lab-quality photos and documents in a few steps. This HP inkjet printer has been professionally refurbished and tested by a Certified Technician. We make every effort to clean and restore the inkjet printer so you have a great experience with it. This product may have minor cosmetic issues like light scuffs or scratches and this should not hinder the performance of your device. FeaturesPrint Speed: Up to 20 ppmPrint Resolution: Up to 4800 x 1200 dpiCopy Resolution: 600 x 300 dpi90 Day Limited WarrantyThis product is covered by a minimum 90 day repair/replacement warranty. Specific warranty information and how to submit a warranty claim is included with your product.